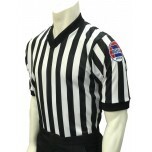 Hands down the best referee shirt I have owned. True to size and with flex fit technology you hardly know it's on. Running the court was comfortable and cool with the fit and breathability. 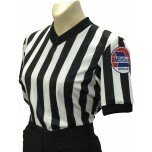 This is not just another shirt but an advancement in officials equipment. 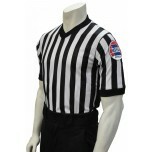 Good fit; dye sublimated logo is in correct location and worry free.